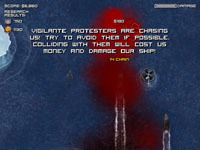 All images on this page may be freely distributed and used for any purpose without restriction. 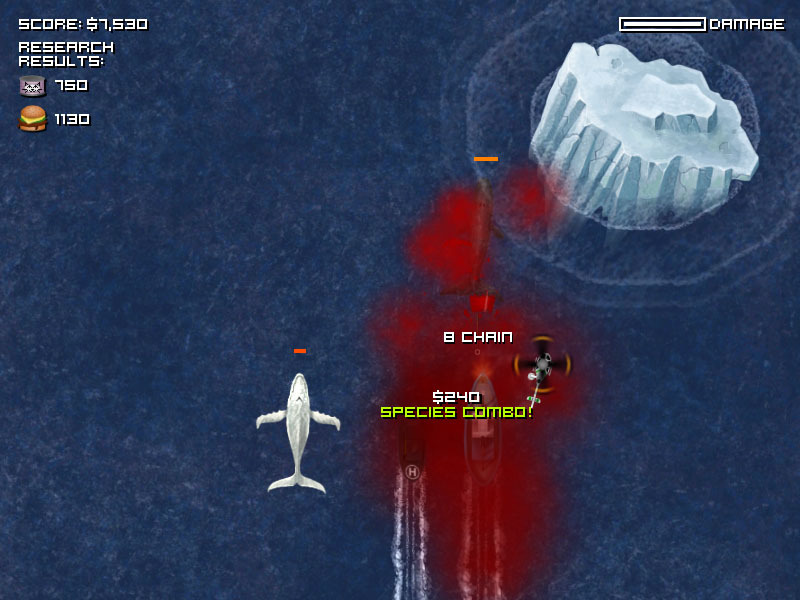 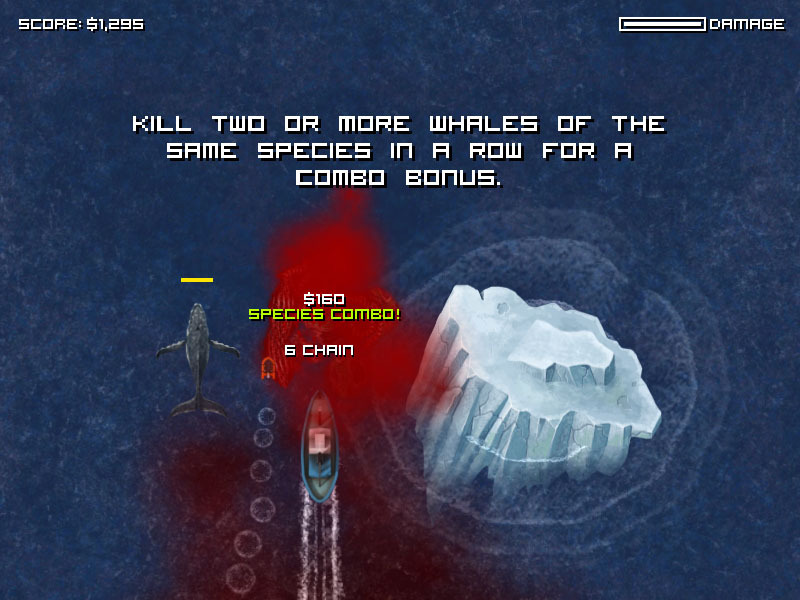 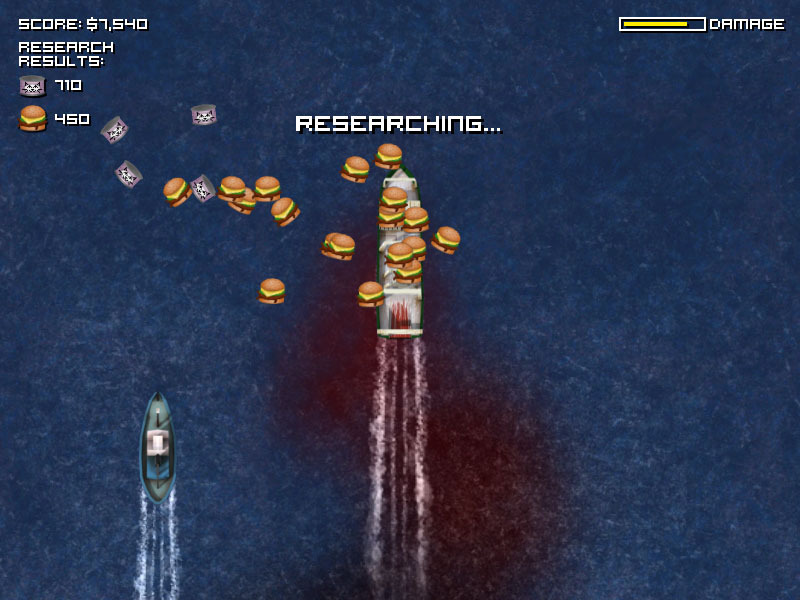 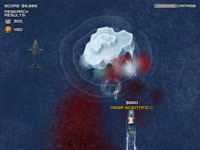 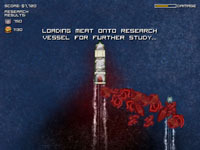 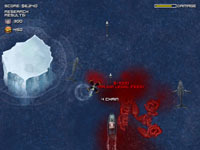 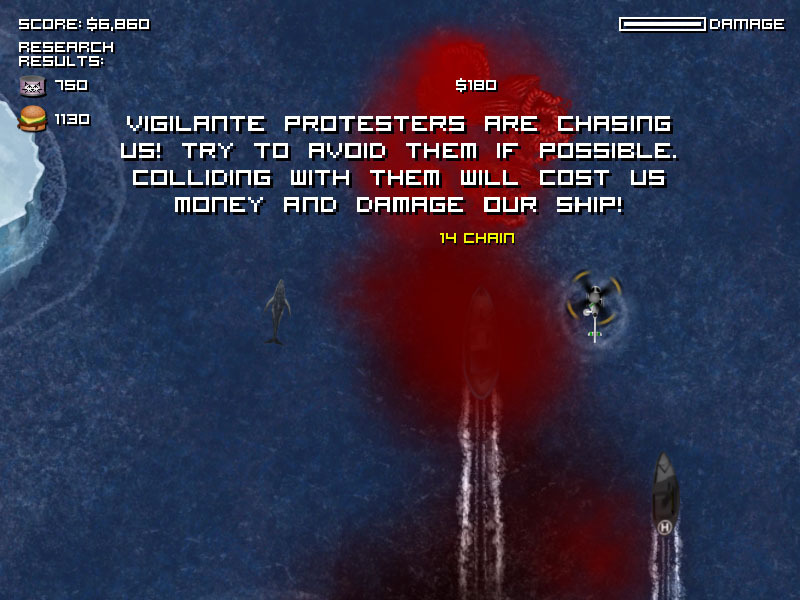 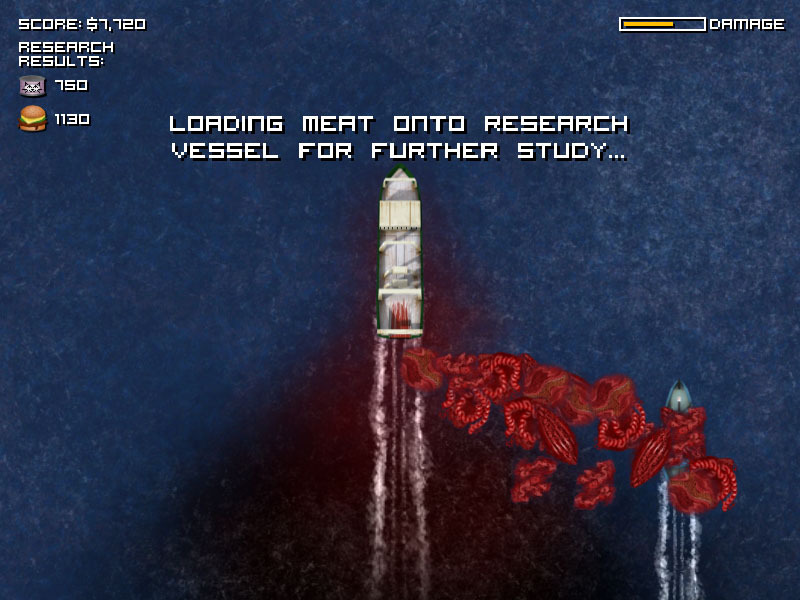 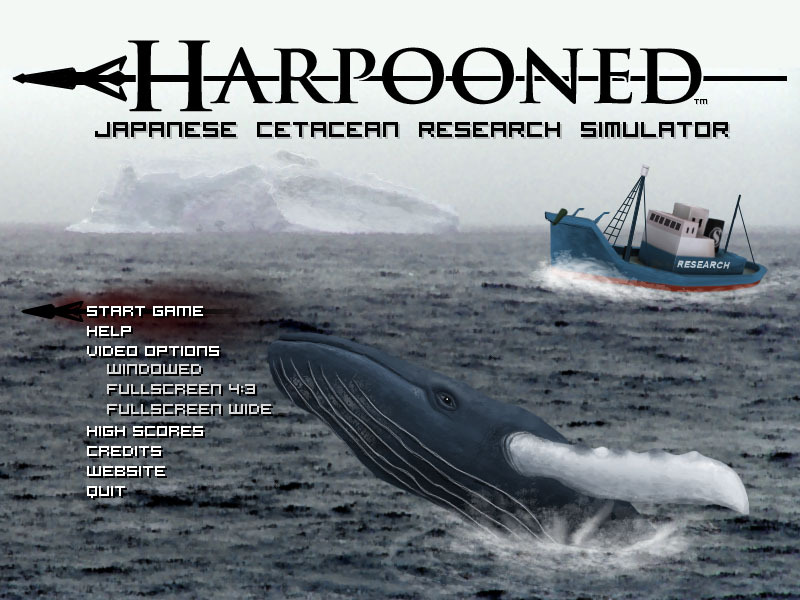 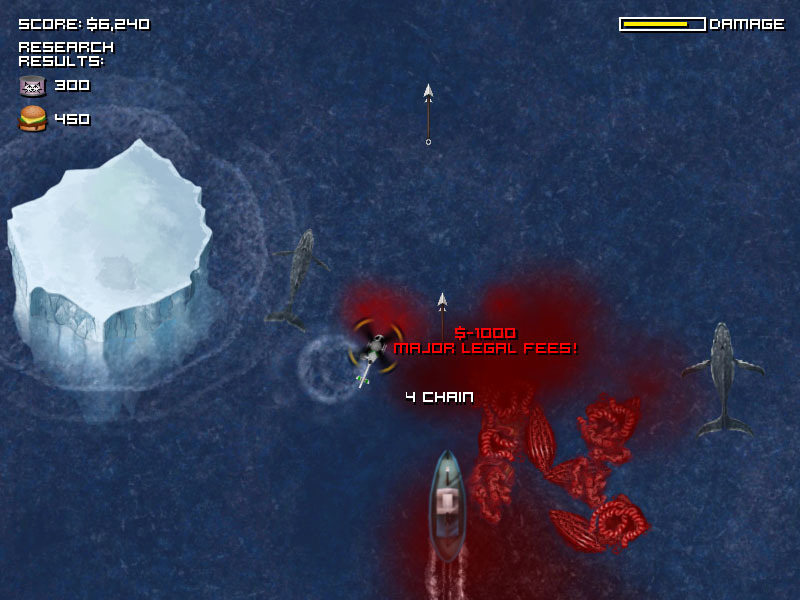 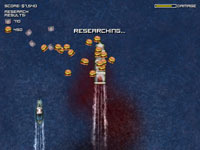 If you are looking for Harpoon(R), the naval combat simulator game then please click here. 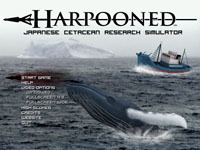 Harpoon(R) is developed by Advanced Gaming Systems and is not affiliated with Harpooned in any way.